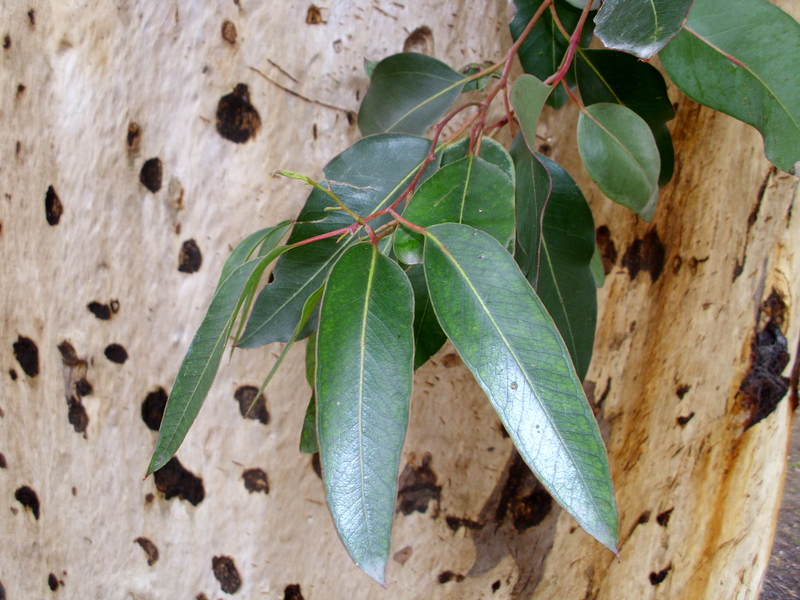 Eucalyptus cladocalyx (sugargum) is a tree (family Myrtaceae) with white flowers and narrow leaves found in the central and south coast ranges of California. It is native to Southern Australia. It favors woodlands and grasslands. It propagates via seeds and is dispersed by wind.